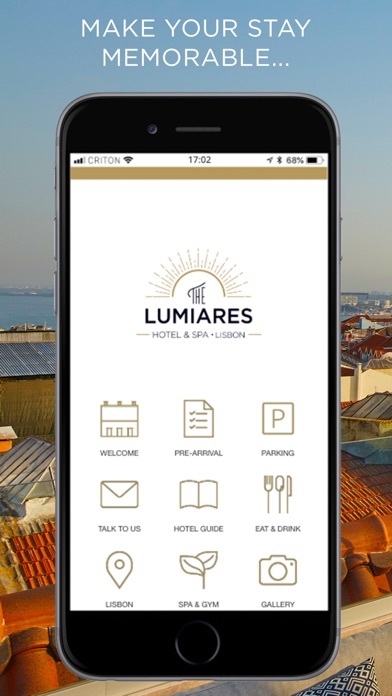 The Lumiares Hotel & Spa is one of Lisbon’s hotspots, a boutique property located in the trendy Bairro Alto neighbourhood. 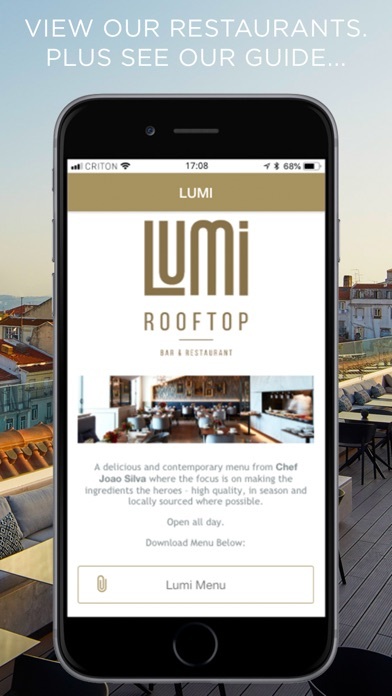 It is home to 53 beautifully designed apartment style rooms, a rooftop restaurant and bar with great views of Lisbon. 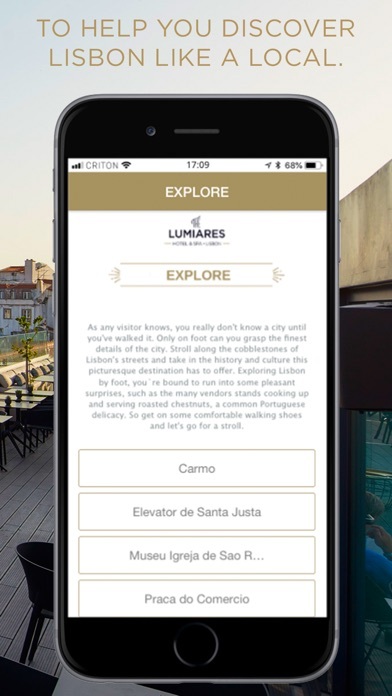 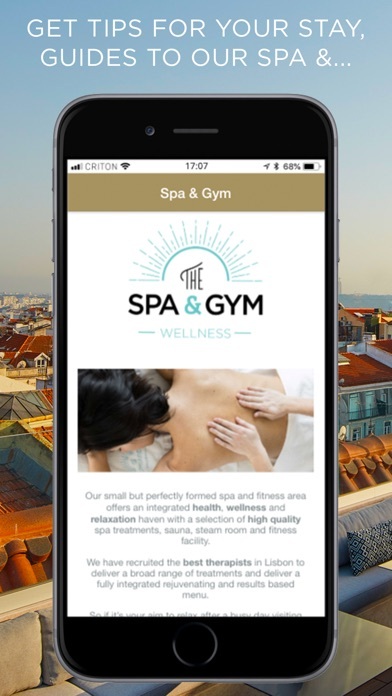 We designed an app to help you discover our wonderful city like a local, and at the same time, ensure that your stay in Lisbon and is a memorable experience.